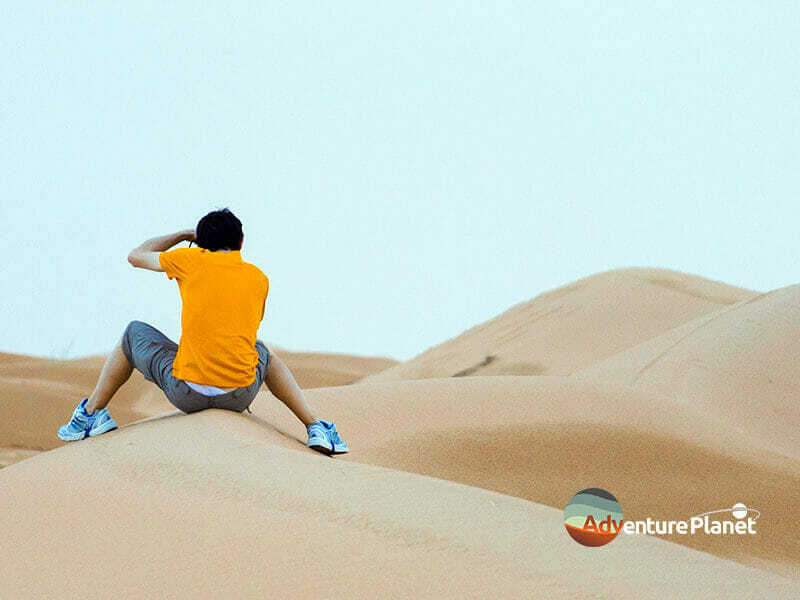 Over The Internet You May Find 100’s Of Desert Safari Dubai Operators, Some Of Them Are Quiet Expensive & Some Are Incredibly Cheap But Nickel & Dime For Many Trivial Items & Services, To Completely Avoid These Renege, We Decide To Design A Fully Customized Services As Per Affordability While Maintaining Premium Class Of Desert Safari Together. 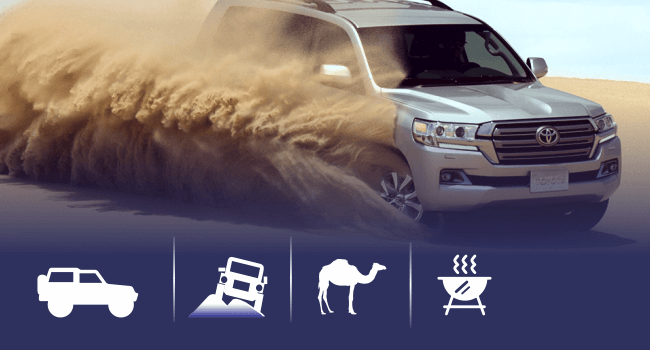 Regarding We Designed 4 Different Packages with Balanced Services, Just To Minimize All Unnecessary Costs To Void Over Charge Your Budget & Maximize Your Expected Adventure On A Desert Safari Tour Without Any Hidden Costs. 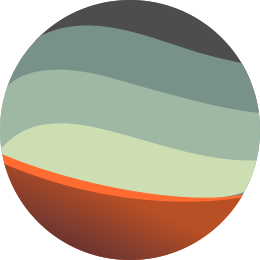 All Packages Are Nearly Similar Services Binding Under Economy & Premium Class. Heading to desert after pick up, passing through Dubai City to wild desert of Dubai with ready to go cars, Get in one of 4×4 Land Cruisers for dune drive with high experienced safari guide, drive on sand while shifting one dune to another, dive from edge to ground, sliding on high dunes, edge to ground and again climbing the sand dunes give you incredible feelings from start of your Desert Safari Dubai tour. 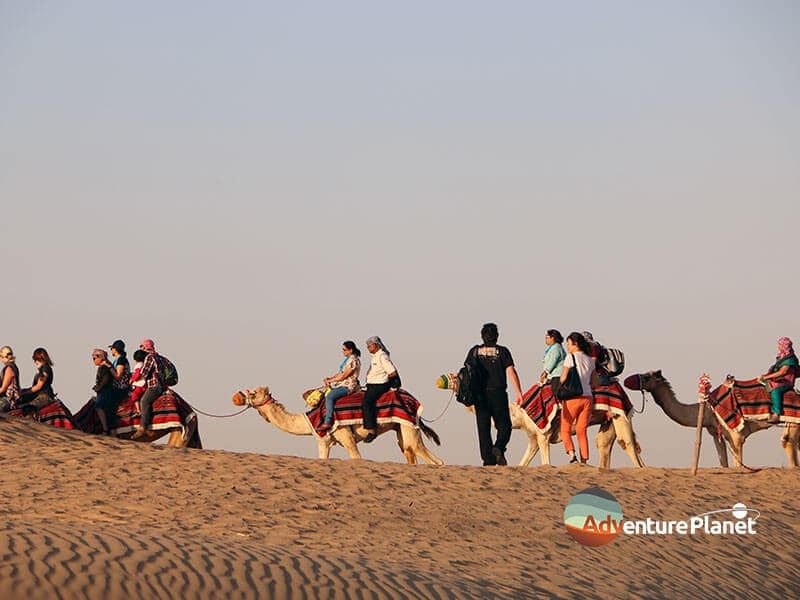 After dune drive activity you will be dropped at entrance of Desert Safari Dubai campsite, the area has multiple tour activities such as Arabic Costume, Sheesha Corner (Arabic Huqqah), Heena Tattoo, Tea & Coffee & more sections, Live performance will be also performing at this place, The boundaries are as fenced with traditional material as Arabs use in early centuries. 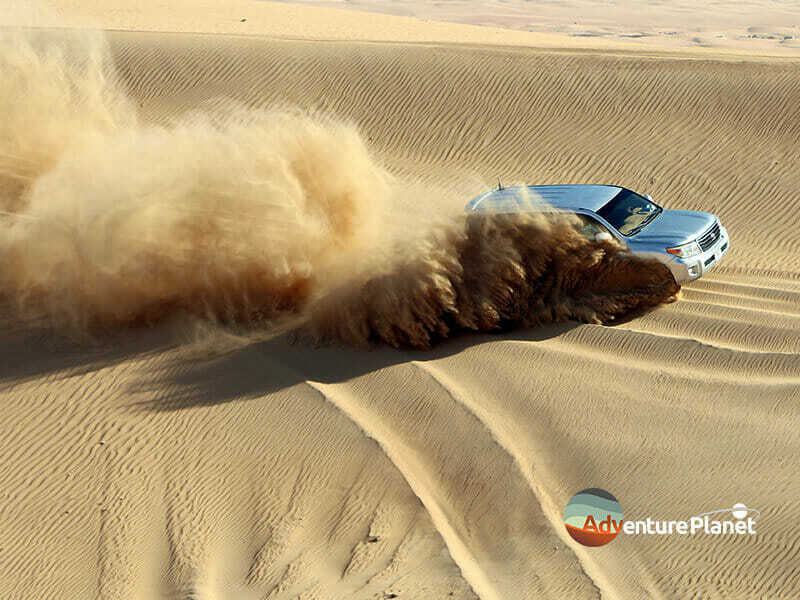 Enjoy Free Sand-Boarding For Unlimited Time Over The Dunes & Get Some Stuff for your social feeds. 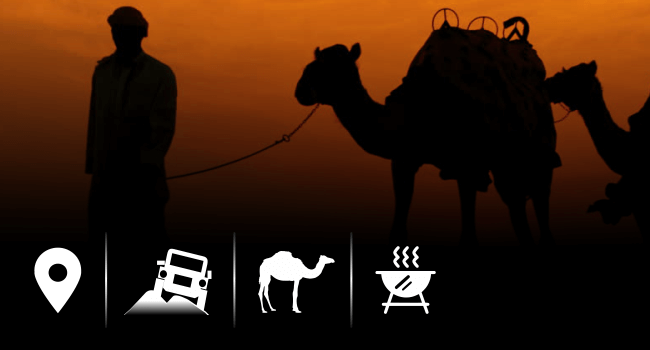 Moreover, all packages have free Short-Camel Ride with upgrade option (addition changes applied). ATV Bike is also available over the counter included only in Premium Desert Safari rest of package have to pay additional charges for the ride. 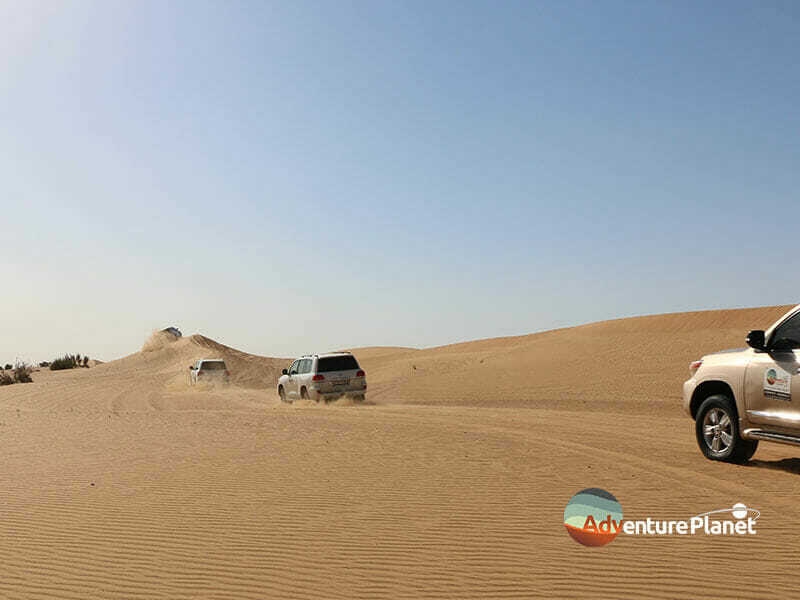 Drive Through GPS Location To Our Desert Meeting Point, Located On Highway Shoulder. 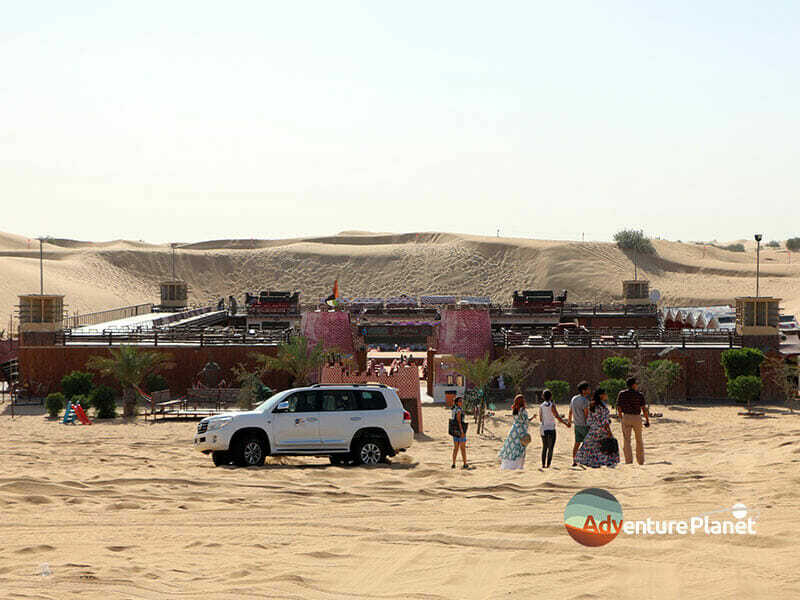 Later Transfer In Land Cruisers For Dune Drive & Other Include Activities. 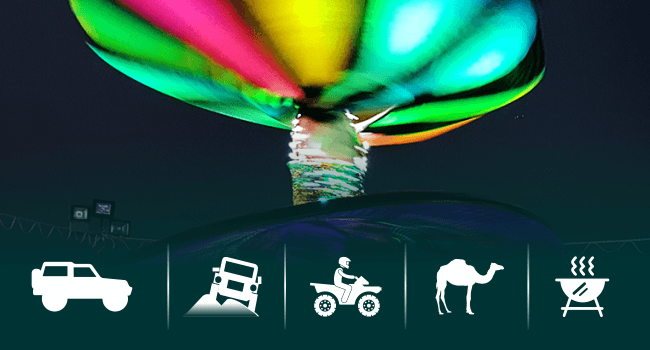 All Includes Of Advance Package, Moreover Horse & ATV Bike Ride, Falcon, Waiter Service & VIP Area Access With Arabic Hukkah While Shows.